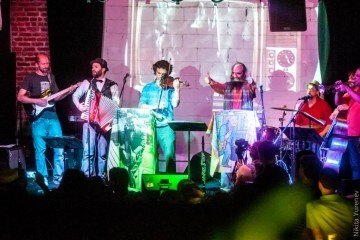 Join us for a swim in the sea of mind-bending experimental klezmer. 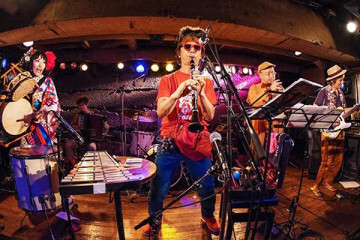 Who wouldn't want to see a "wild romping horn squonking Japanese klezmer band"? 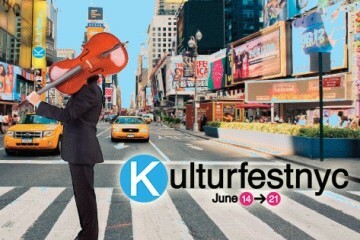 KulturfestNYC is the National Yiddish Theater Folksbiene's weeklong centennial celebration, but with so many bands, shows, and acts to choose from, where to begin? 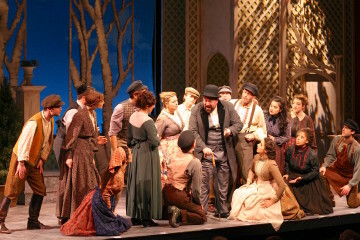 We offer some informed suggestions. 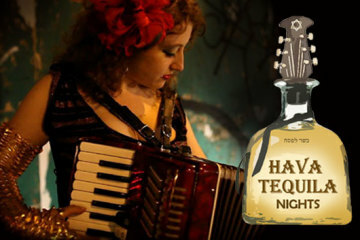 A multi-lingual accordion-playing chanteuse and a wise-crackin' comic make up the latest installment of The National Yiddish Theater- Folksbiene's "Hava Tequila Nights" - Coming up on Dec. 10th!